A rare bottle of Midleton Very Rare from 2004. Very collectible. 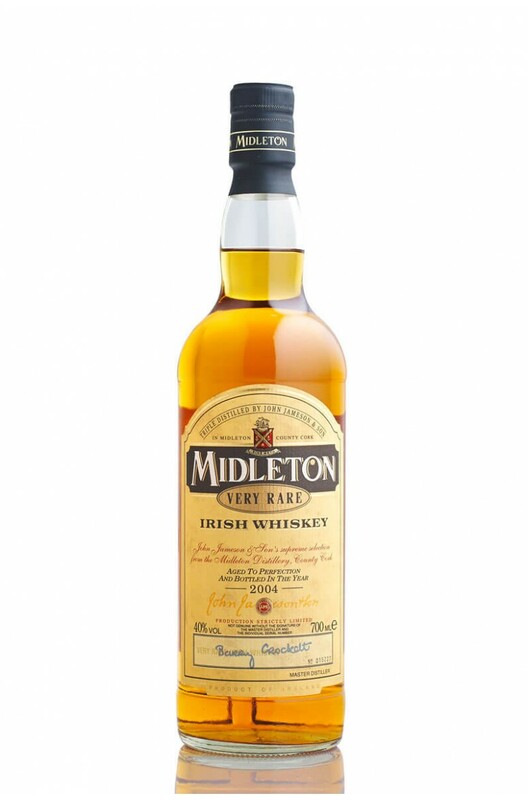 A 2008 release of Midleton Very Rare that is now getting quite hard to find. ..